"Still Struggling To Get Clients Attention? What If There Was a Tool That Would Let You Find and Contact Only Those Business Owners That Desperately Need Your Services?" Still Struggling To Get Clients Attention? fa-check-square-o#1: If you don't like or don't have time to setup a WordPress theme this is for you. fa-check-square-o#2: If you want to create a Website for any Niche in less than 5 minutes, this is for you. fa-check-square-o#3: If you want high quality converting content for each niche, this is for you. fa-check-square-o#4: If you don't like Cold Calling, this is for you. fa-check-square-o#5: If you want a simple and easy one-click prospecting system, this is for you. fa-check-square-o#6: If you have no (or just a few) clients, this is for you. "BIZ LEAD FINDER" + "LOCAL THEME JACK"
fa-check-square-oInstall Niches on 10 Domains today... then get access to 10 additional Domains each month. 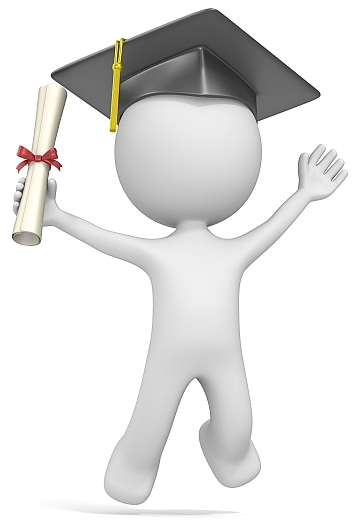 The 6 Main Modules: "BIZ LEAD FINDER"
fa-check-square-o#5: Works in any country. The New Video Prospector Elite Gives your Email Prospect a view of his or her website... with a video start button that really WORKS when pushed! fa-check-square-oHey, we all know that video SELLS, right? And the hardest part about sending emails, is low Click-Trough Rates, right? fa-check-square-oHow about including a picture of his/her actual website inside the email you send? fa-check-square-oYou say, "Sure that would be GREAT! But it's not possible! You're just dreaming!" Well, last week you would have been right. It WAS impossible. fa-check-square-oHere's how it works: The picture of HIS/HER website inside the email, along with a good Subject heading, really grabs the receiver's attention! fa-check-square-oShort text message, and the prospect is left looking at that big "Press to watch short Video" button... BINGO, the prospect is taken to your video message! Google's April 21 Mobile ranking update has created an urgent need among business owners to "go mobile" to stay competitive. fa-check-square-oAnd that means you can make a fortune right now selling mobile responsive websites to local business owners ... if you have the right tool to close more sales quickly. fa-check-square-oIf you would like to gain an "An Unfair Advantage" in the mobile website marketplace, you need to check out Sales Dynamite Jack. fa-check-square-oBut wait .. it gets even better!! fa-check-square-oGoogle has announced that it will start penalizing websites that fail its mobile-friendly test, and give higher rankings to websites that pass its new mobile-friendly criteria. fa-check-square-oAnd that means that mobile-friendly websites are no longer a "nice to have" feature -- but required for business survival!! fa-check-square-oTo meet this need, Jack Hopman & Co. has developed a Mobile Website Check Feature!! 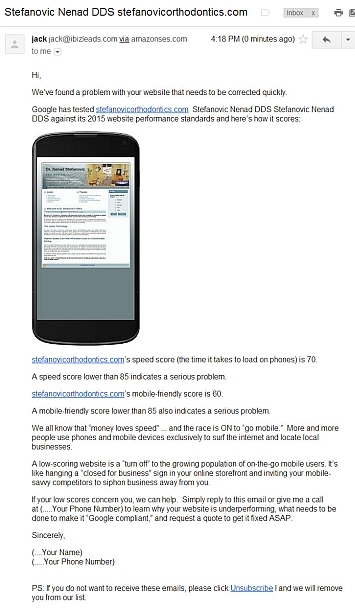 It rates websites for loading speed and how they score on Google's own mobile friendly test. fa-check-square-oWith the new Mobile Prospector Jack inside Biz Lead Finder, you can now email your prospect an actual image of their business website as it looks on a smartphone, and include the website's Google speed ranking and mobile friendliness ranking. fa-check-square-oNow THAT is a REAL "Unfair Advantage"!!! 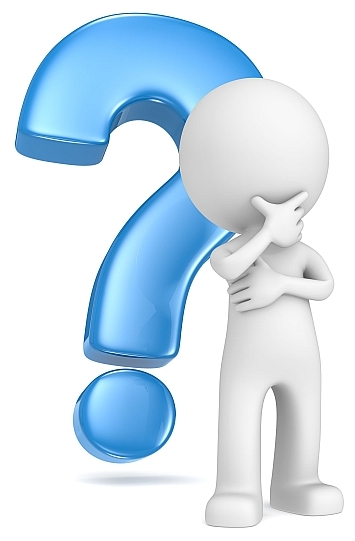 fa-check-square-oWhen your prospect sees the inadequacies of his existing website in your email message, how can s/he say "No" and walk away? S/he can't! fa-checkWith the push of a button, you show your prospect their very own personalized and customized ready-to-go website that already displays their own business information! fa-checkYou have less than 2.7 seconds to capture a business owner's attention. Biz Lead Finder Does The Hard Work For You! You Sell Like a Pro! already displays their own business information! ...in all the proper places on the demo website! And Best of All: It shows Prospect Business site in a Mobile Simulator Automatically! You Have Less Than 2.7 Seconds To Capture A Business Owner's Attention. SALES DYNAMITE JACK Does The Hard Work For You! 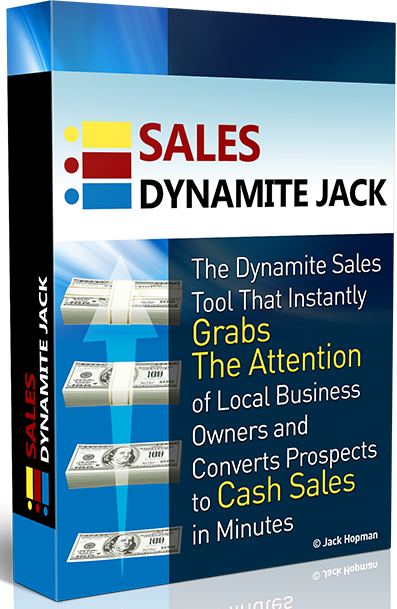 SALES DYNAMITE JACK is going to blow the lid off local marketing. sales tool you've been missing ..
that will have local business owners begging to pay you now! 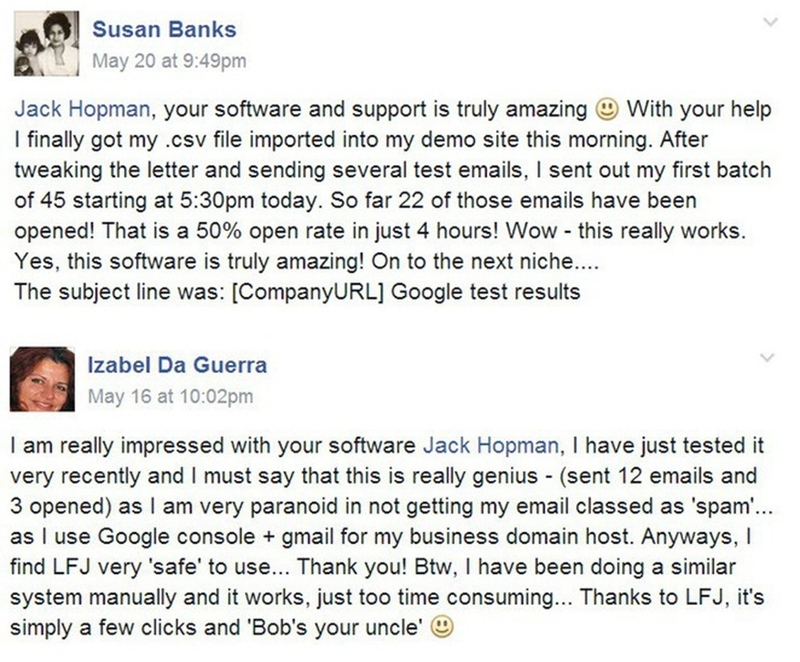 fa-check-square-oSALES DYNAMITE JACK works in tandem with BIZ LEAD FINDER. 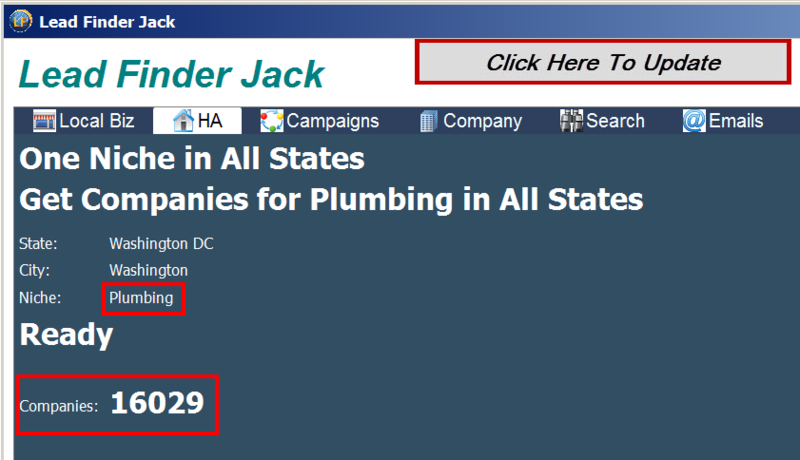 fa-check-square-oSimply install SALES DYNAMITE JACK into BIZ LEAD FINDER. It does the hard work for you while you run BIZ LEAD FINDER searches for targeted prospects. fa-check-square-oWhen you export your search results you'll get the ready-to-go personalized URL of a demo site for each and every prospect in your LFJ database! fa-check-square-oVoila! Now you have an instantly personalized website that will mesmerize your prospect and help you close more sales, faster than ever!! SALES DYNAMITE JACK works in tandem with BIZ LEAD FINDER. More and more local business owners understand that they must have a professional web presence to compete effectively in today's marketplace. Now you have the product they need .. the product they want .. at an irresistibly affordable price they can't refuse! This is very important to understand: Most Local Business websites are outdated and don't display properly on smartphones. Businesses with outdated websites that aren't mobile friendly are losing business because they aren't getting the calls they need to pay their bills and cover their operating expenses. As a bonus, you will receive a special email template which calls attention to this issue. 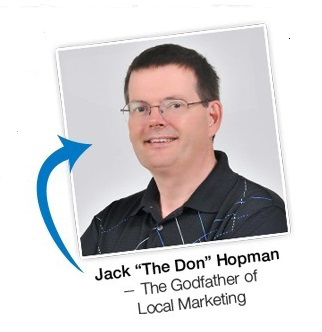 Jack "The Don" Hopman, The Godfather of Local Marketing, here: "I'm going to tell you how to get better results... and more importantly - With just one click, I'm going to show you EXACTLY how to find the best quality "warm" leads. 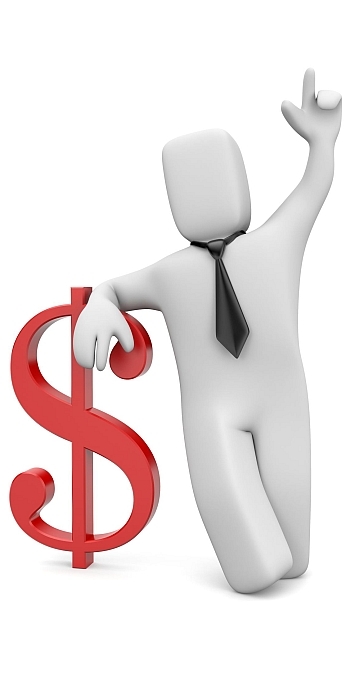 Leads that are already spending thousands of dollars each and every month to get new clients." Sound good? Great! Let's get started! Pay Close Attention Because This Simple Software Changes Everything! fa-check-square-oLocal Business owners pay this source (a $200 million company) thousands of dollars each and every month to get new customers. fa-check-square-oThis source is a website that lists thousands of local businesses. fa-check-square-oIt is a paid business listing directory and thousands businesses spend between $30 and $100 for each and every referred customer. fa-check-square-oBiz Lead Finder - THe MAPS ERROR Feature Finds in ONE click thousands Google Maps Errors from those super hot leads. fa-check-square-oPS: To protect this $200 Million leads source we can't reveal it here. fa-quote-leftI have 3 other "lead scraper" programs and they don't come close to delivering what BIZ LEAD FINDER delivers! 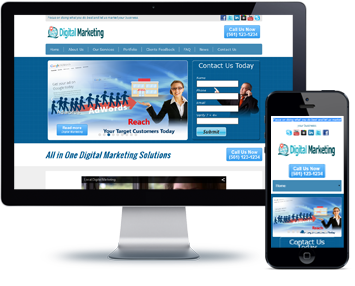 This marvelous program gives more than a company's website and phone number. It also gives you the email and status reports on reputation, mobile sites, and whether they use adwords. Now I know who to sell leads to, who needs a mobile site, and who needs help with their reputation! It will save you a HUGE amount of time! fa-check-square-o#4: Get the business name, website (URL if any), e-mail, physical address, phone, etc. fa-check-square-o#9: Unique, No-Proxies-Needed Search Algorithm. 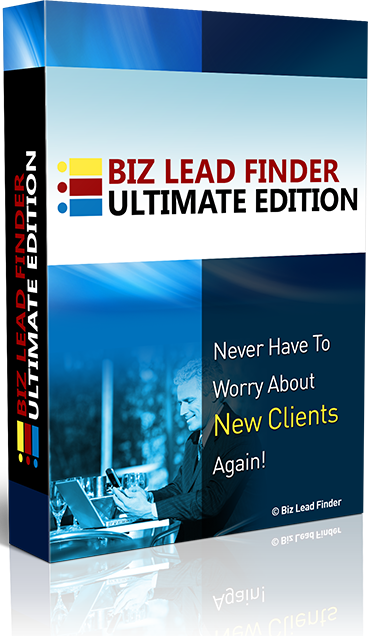 Whether you are a struggling offliner looking to land your first client or a seasoned pro looking to save time and scale your business - implementing Biz Lead Finder - Ultimate Edition in your business will allow you to do just that. With almost all programs - you have to supply PROXIES. fa-check-square-oVendors will say "Oh, don't worry - you can use proxies." 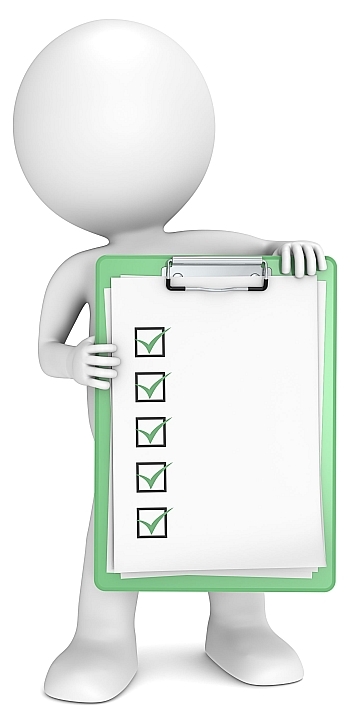 fa-check-square-oBIZ LEAD FINDER does all that "heavy lifting" for you. fa-check-square-oUse BIZ LEAD FINDER to automatically send email invites to each and every prospect, with a link to his very own personalized URL where he can instantly see how his website will look! fa-check-square-oEmail or UPS prospects and say that they need to have a website that lets their prospective clients find them, and direct them to their personalized URL for a sneak peak at their done-for-you instantly available solution. fa-check-square-oAny other prospecting technique that works for you. fa-check-square-oNo more struggling to help business owners visualize how their website will look and feel. Now they can see their very own website, ready to launch the minute they pay you. And, if they want it customized with their own photos and text, you can charge them more for the value-added service! fa-check-square-oPropel your sales conversations from a "maybe some day" to an immediate reality... an opportunity to get what they want and need NOW! fa-check-square-oImagine how you'll feel when you see $100's or $1,000's more deposited into your PayPal or bank account each and every month... while spending as little as 10 hours a week doing the "real work" of building websites! fa-check-square-oPlus, you'll be able to build a substantial recurring revenue base by providing website hosting and management and other services every local business owner needs and doesn't have time or know-how to do himself. fa-check-square-oThe biggest issue between you and making the sale - TRUST - is now handled, They see their custom website with their own eyes - before payment - so they have NO risk. But I was doing it the hard way! I had to manually create a demo WordPress website for each niche, upload and configure a personalization plugin, copy and paste contact details from Google into a spreadsheet and upload as a CSV file. Then I had to create and manage email lists on a completely separate system. It was a huge headache getting all this to work properly, but it did produce fantastic results. 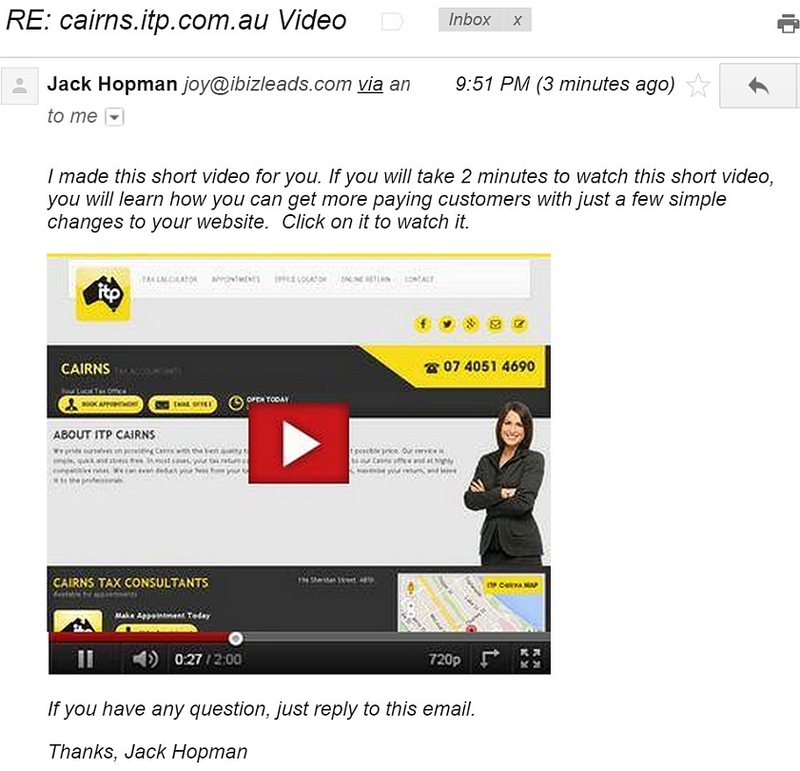 How much easier for you, using Jack's new automated all-in-one system! I can only wish a system like Sales Dynamite Jack had been available to me a year ago. It would have produced many more sales for me in just a fraction of the time. fa-check-square-oAt the core of our system is the Biz Lead Finder - Ultimate Edition software. Simply deploy this easy to use software and let it do its thing. fa-check-square-oNewbie Friendly - Virtually no learning curve. If you can click with your mouse, you are ready to go! fa-check-square-oWorks With PC, PC in the Cloud or MAC with Emulator. fa-check-square-oSend as many follow up emails as you want. fa-check-square-oMultiple contacts increase your success significantly. fa-check-square-oAuto notifications when an email is opened. 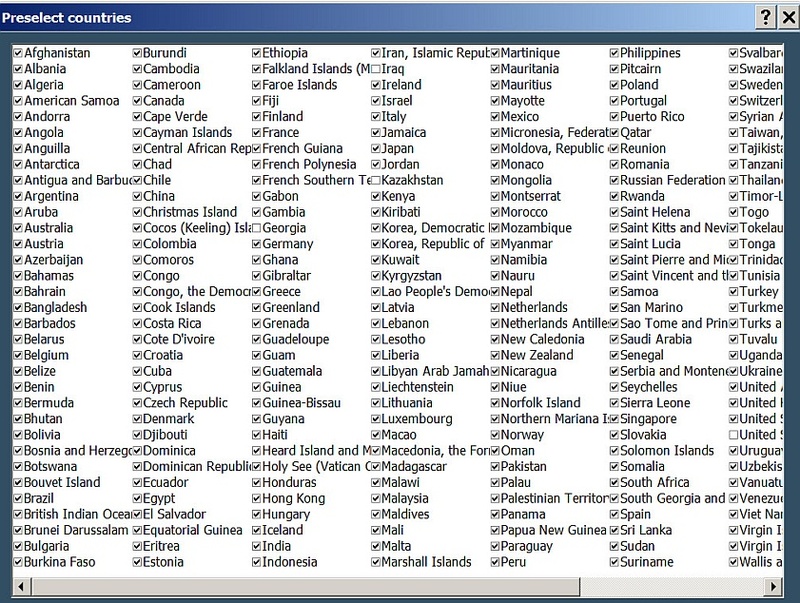 fa-check-square-o3) You Can Select One of the 200+ One Click Ready To Go Website Niches shown below. fa-checkAccess to the 24/7 Guidance of the Biz Lead Finder Members Only Private Facebook Group, where you will connect and network with like-minded business owners, plus get answers to your most challenging business questions. You will be able to exchange advice with other members, receive tips and important notifications. fa-checkSALES DYNAMITE JACK including the weekly training enables you to become Professional Local Consultant within 30 days. 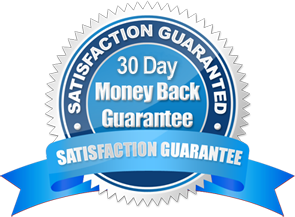 fa-checkIf you come to the conclusion that, HONESTLY nothing from this offer has helped in any way , you can take advantage of our "30-day Money Back Guarantee" and simply ask for a refund within 30 days. 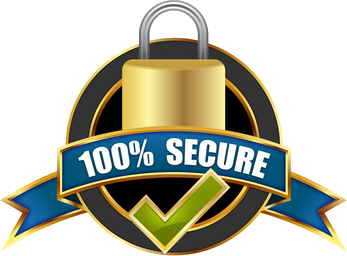 fa-checkWe are willing to take all the risk because we are confident that if you use SALES DYNAMITE JACK you will get great results! fa-checkNote: For refund, we will require a valid reason along with the proof that you tried our system but it didn't work for you! fa-check- You will get Mobile Prospecting Jack email template, which you can download in one click from BIZ LEAD FINDER Email Template Library (it can not get easier than that). 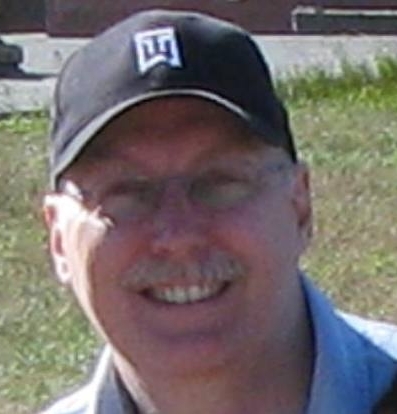 fa-check- You will get the exact emails, created and used by Gary Fitzpatrick, that have been sent to 1000+ businesses. Gary services now 100+ clients. fa-check- You will also get alternative email templates which point out the "I could not find your company's website". fa-check- Many businesses know that their website does not generate many calls for them. 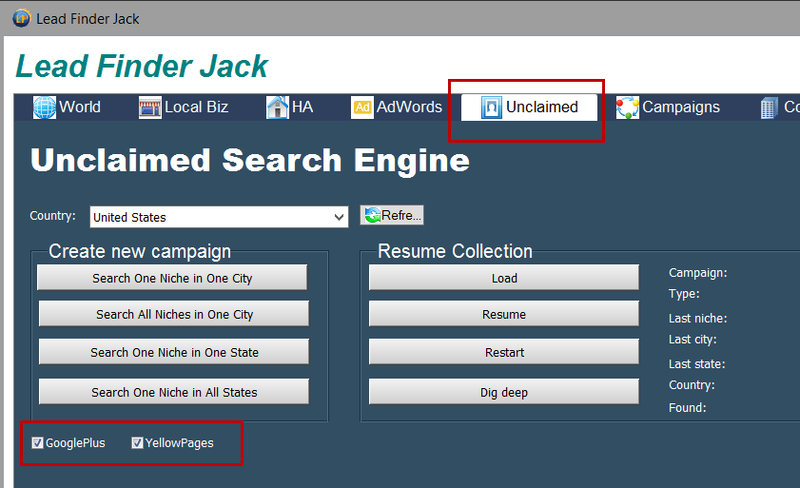 Local Theme Jack is optimized to convert visitors into callers. We created a special email template pointing out that just having a website - one that does not generate calls - and potential customers - is not enough in 2015.
fa-checkpdf 1: How to setup an Amazon AWS Account. fa-checkpdf 2: How to get approved to send 50,000 emails per day, ...for pennies! fa-checkpdf 3: How to verify your email's address. fa-checkEnterprise + Members will be able to vote for the development of 17 additional Niche Themes which are not already included in our Niche Collection. fa-checkDo you need to have access to a Niche that is not already included? As soon as you become an Enterprise + Member, show us a copy of a check for the sale of a niche site that is not currently in the Enterprise+ portfolio and we will have a theme created for you.